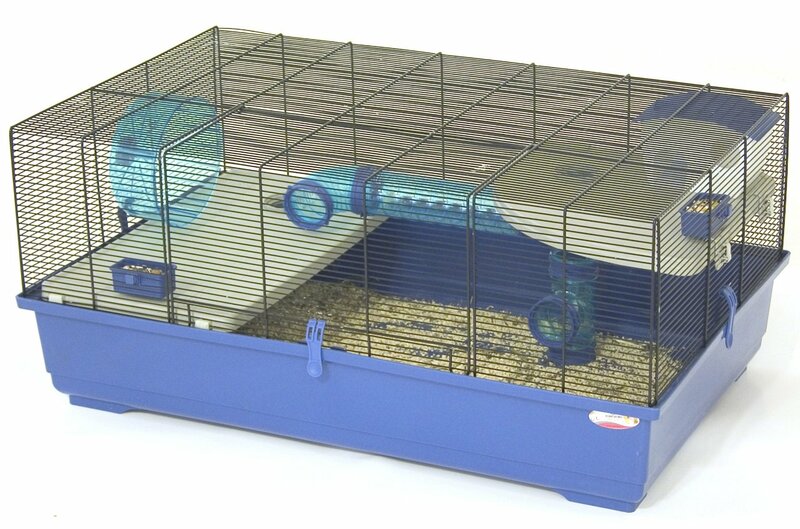 Hamsters should have large environments to live and thrive in. 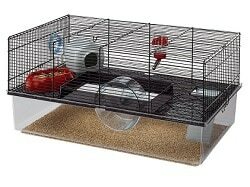 Unfortunately there is an over abundance of unsuitable habitats on the market that are clearly far too small. 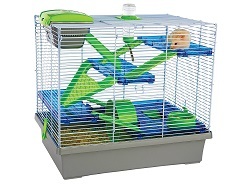 If you house your hamster in a small environment they are more likely to feel bored, stressed and exhibit behaviors such as bar gnawing and a lack of interest in human contact. 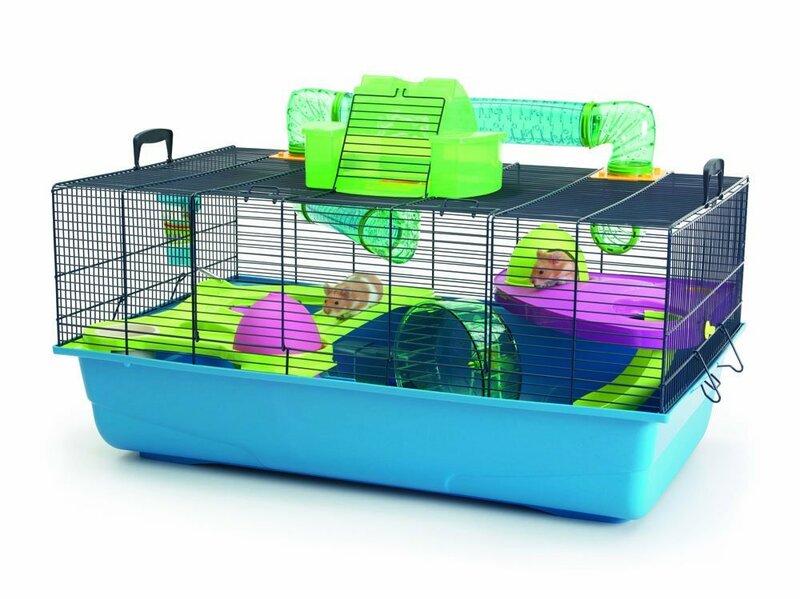 Technically not a a “cage” but your hamster will love you forever if you give them a Zoozone Habitat to live in! 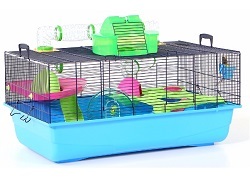 Primarily aimed at the guinea pig and hedgehog market, the dimensions are huge and well exceed the minimum hamster cage size recommendations. 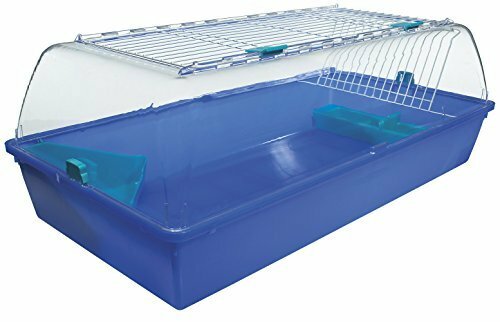 Not only this, but the lack of bars give you a great unobstructed view of your pet and reduces the risk of noisy bar gnawing.